The EMPIR initiative is co-funded by the European Union's Horizon 2020 research and innovation programme and the EMPIR Participating States. EMPIR projects are typically three years research projects between National Metrology Institutes (NMIs), Designated Institutes (DIs), Academia and Industry. The programme is organised in so-called Technical Calls: Industry, Environment, Energy, Fundamentals and Health. Projects are being selected based on a multi-step decision process. Initially, Proposed Research Topics (PRTs) are being submitted to EURAMET. The EMPIR Committee of EURAMET selects the most promising and suitable topics and publishes the list of Selected Research Topics (SRTs). Then a consortium is formed to develop a Joint Research Proposal (JRP) for an SRT. The JRPs are reviewed by an international group of experts. After a Review Conference at which the Referees meet the JRP coordinators to discuss final questions, a ranked list of the JRPs is developed based on which projects are being selected for funding. 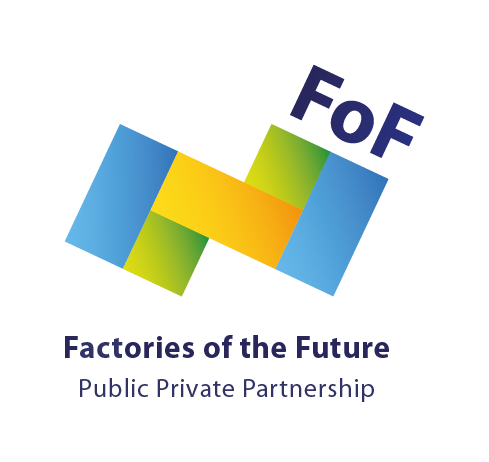 The Met4FoF project was selected in the Industrie Call 2017 after going through this process. The EMPIR-Project Metrology for the Factory of the Future is listed here at that webpage.